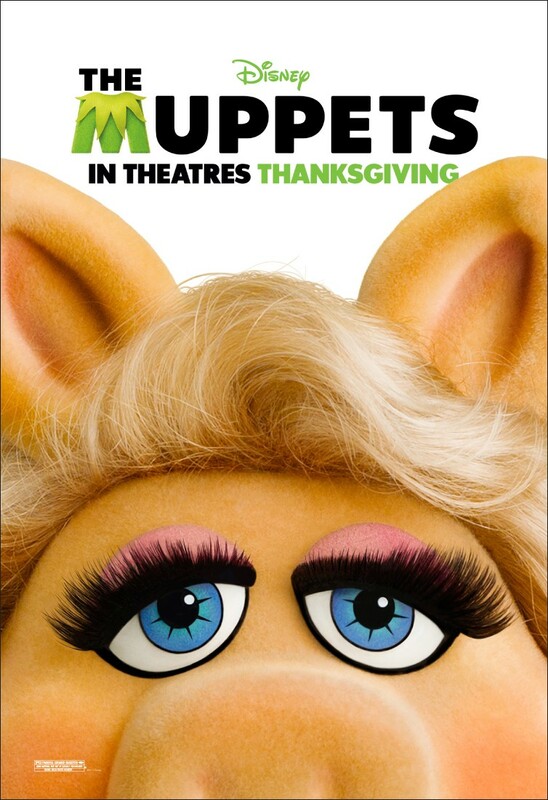 the Muppets [movie posters]. I'm getting excited for this movie!. HD Wallpaper and background images in the The Muppets club tagged: the muppets movie poster New miss piggy kermit animal 2011. This The Muppets photo might contain potret, headshot, and closeup.